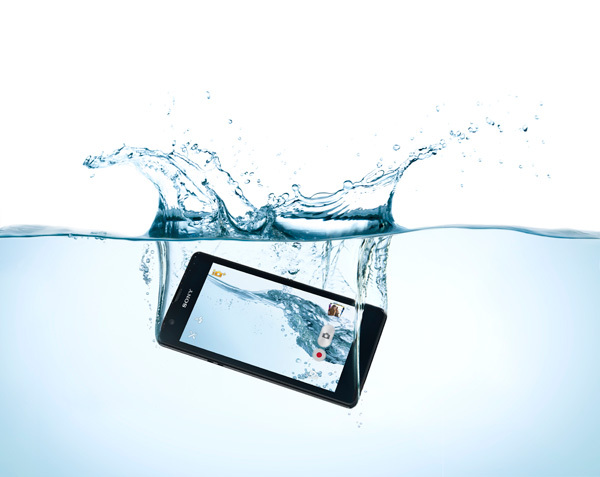 Little known on the Russian market manufacturer from Thailand, I-Mobile, introduced in the mobile market of your next amazing creation, Quad-core mobile IQ XA. 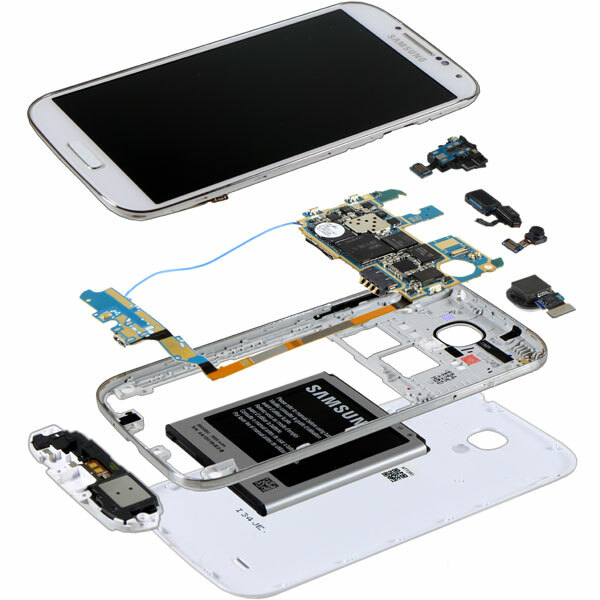 In the network appeared the image on which allegedly captured smartphone Samsung Galaxy S4 mini. 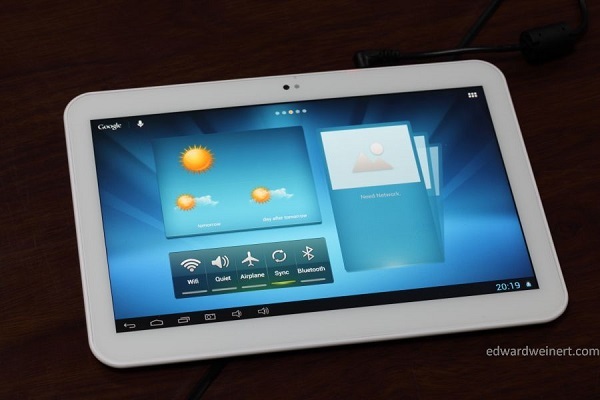 Chinese manufacturer Pipo is preparing to release a new tablet PC Pipo M7. 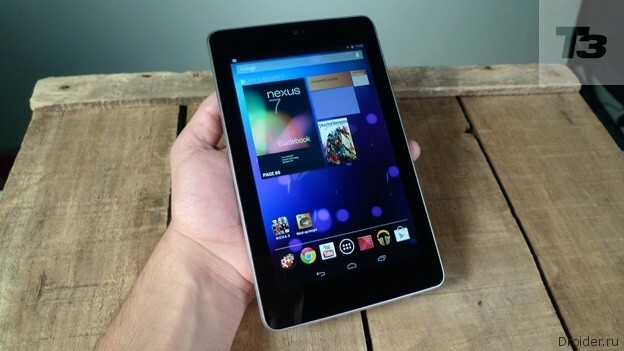 It is expected that the tablet will be sold in two versions. 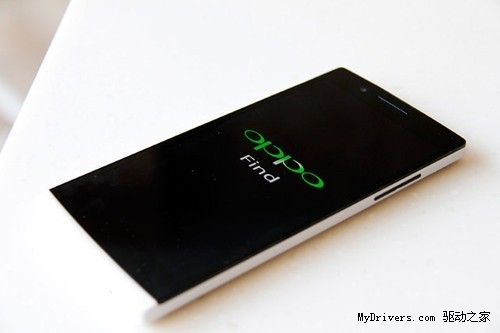 Chinese manufacturer Oppo is soon planning to launch its flagship Oppo Find 5 in India. 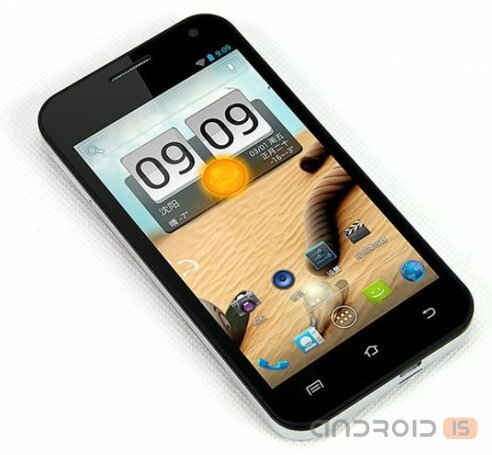 The device works under OS Android 4.2 and supports 3G networks. 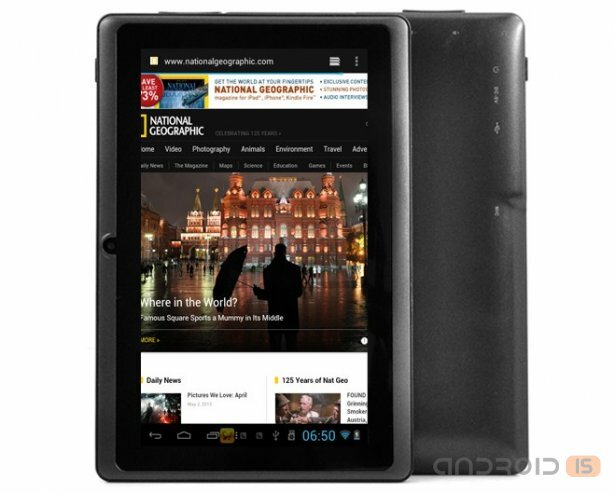 The Chinese company Chinavasion has started selling its new tablet computer Osiris, the value of which barely reaches $60. 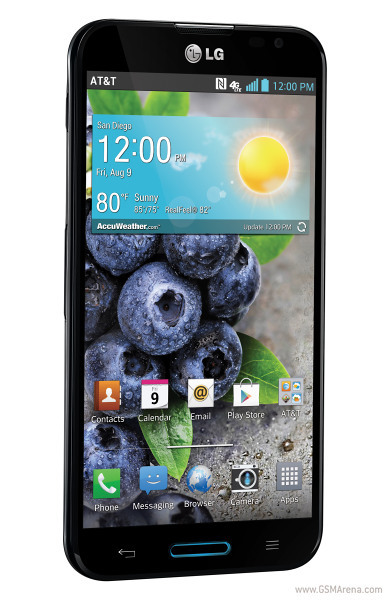 Another rumor stirred the audience of users of Android platform: Samsung preparing to release a new smartphone Galaxy S4 Zoom. The new version of IP applications Cam Viewer Basic for devices running Android. 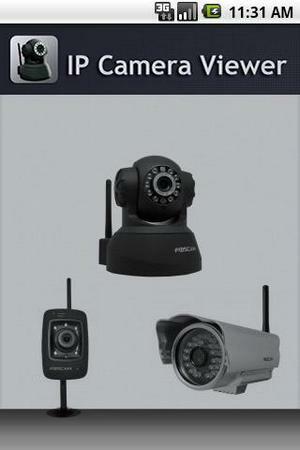 It is designed to work with remote web cameras. With this utility you can quickly view images, fixed IP cameras. 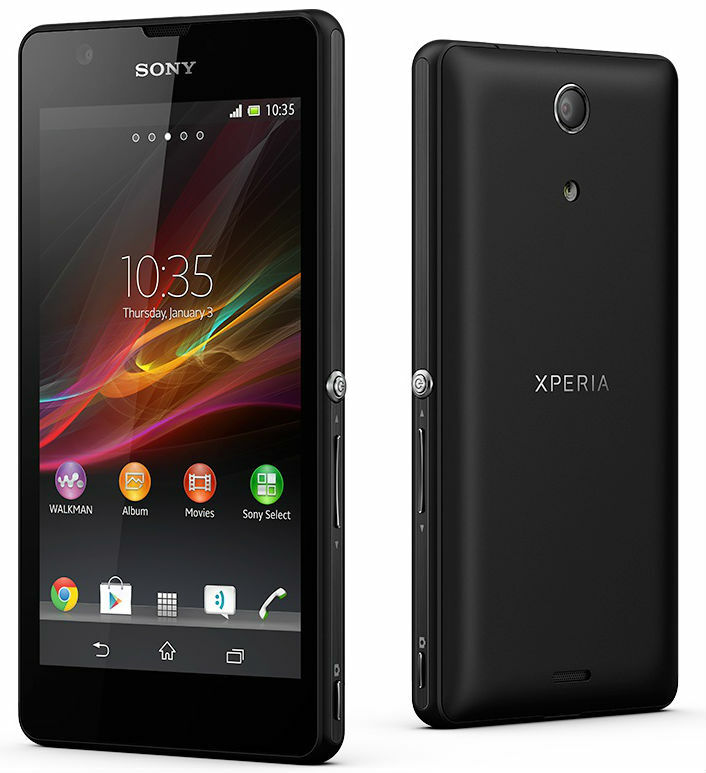 The application reminds view photos in the gallery - using scrolling you can quickly switch between images with different devices. It supports over five hundred different models of cameras and video servers surveillance. 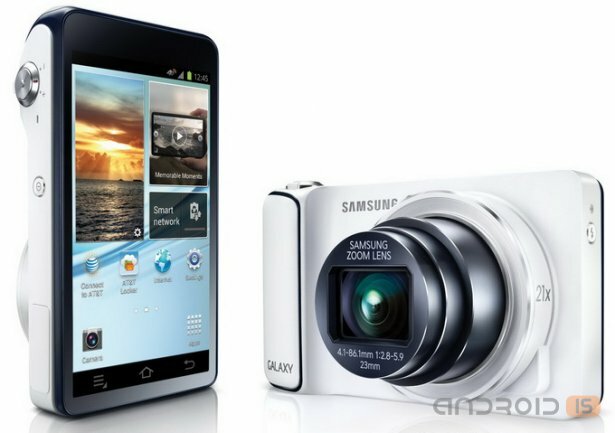 CameraPro (previously known as CameraX) is a program for devices running Android, providing easy access to the camera. After installation CameraX appears to quickly set up the camera observing the changes in real time. 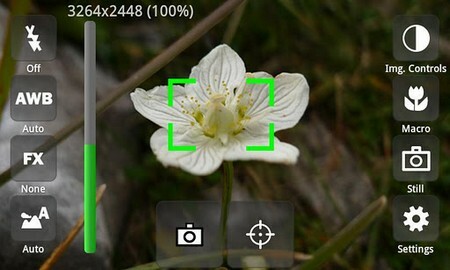 With CameraPro you can turn on/off flash, change ISO, add color effects, and control white balance, turn on the virtual horizon, use the digital zoom, etc. 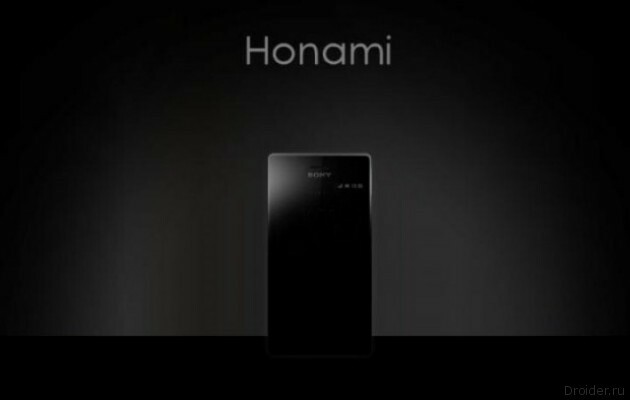 This game is not like shooters and racing games, which so furiously fans many owners of mobile devices. But if to speak frankly, this game is much more suitable for devices with touch screens than all of these shooters and racing games. 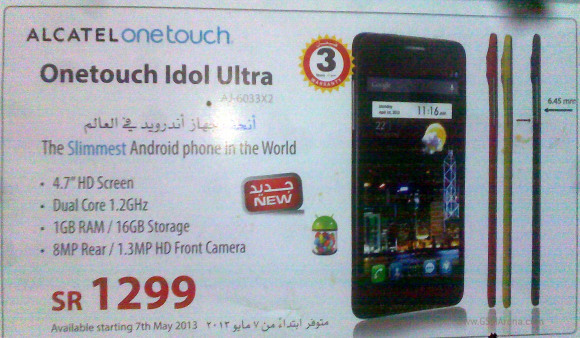 The Smartphone company Alcatel, under a long name Alcatel One Touch Idol Ultra has already been on sale in some Asian countries for a suggested price of 265 euros. 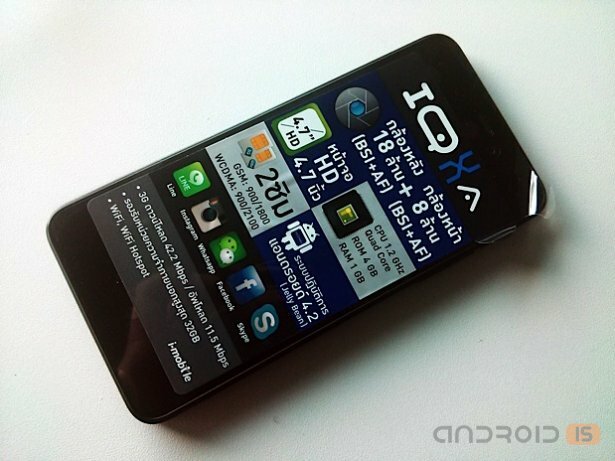 The device is running Android 4.1 Jelly Bean and supports 3G networks. Chinese manufacturer of Beidou, please do not confuse with the largest Chinese search engine Baidu, has introduced in the domestic market from two very attractive and powerful enough state employees Beidou F9 and Beidou Chi, which cost from $129. 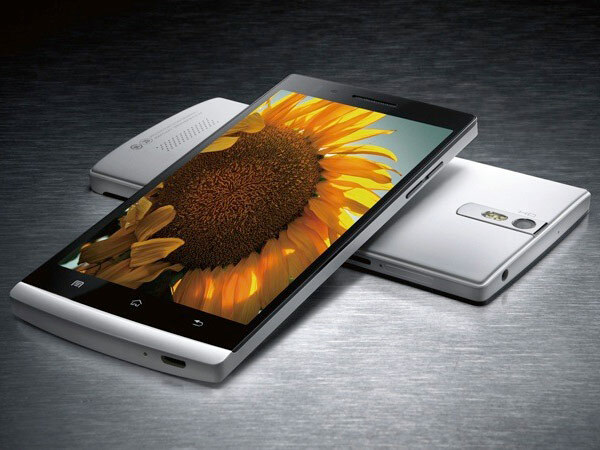 Large manufacturers of smartphones such as HTC, Samsung Electronics and LG Electronics, are planning to release a new flagship model in the third quarter of 2013 as the answer to the following model of the iPhone, the appearance of which is expected in the second half of the year. 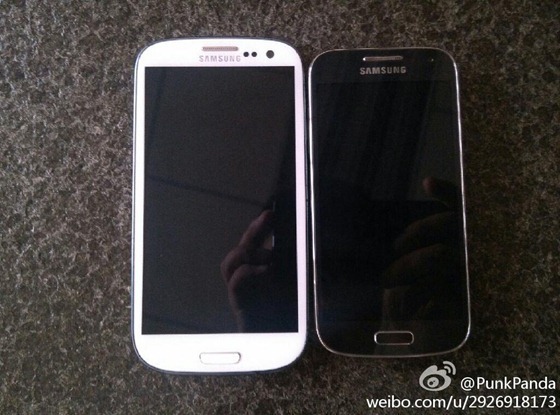 The Company Samsung, is expected to submit a model Galaxy Note 3. 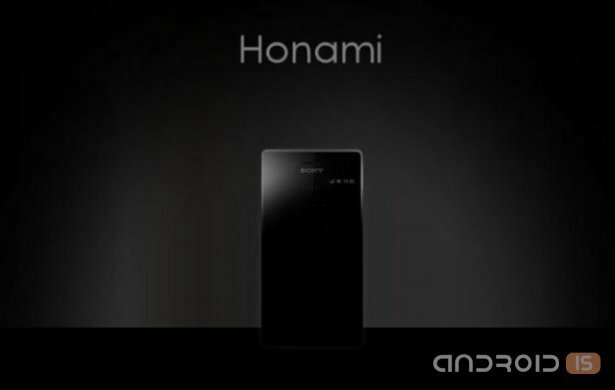 This unit will be built on vosmiyadernom processor Exynos 5 and is equipped with a Super AMOLED display the size of 5,99-inch diagonally, the resolution of 1920x1080 pixels.